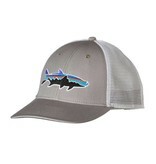 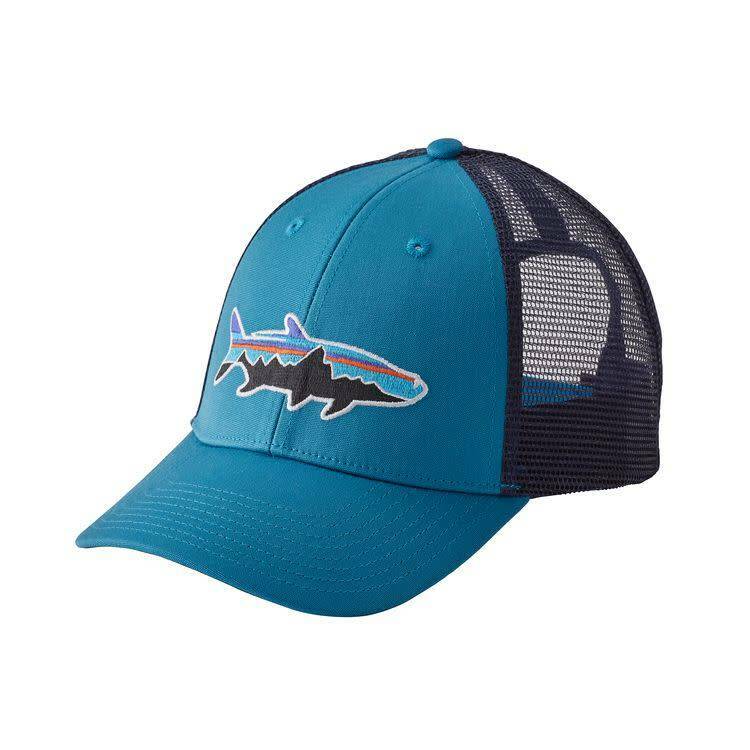 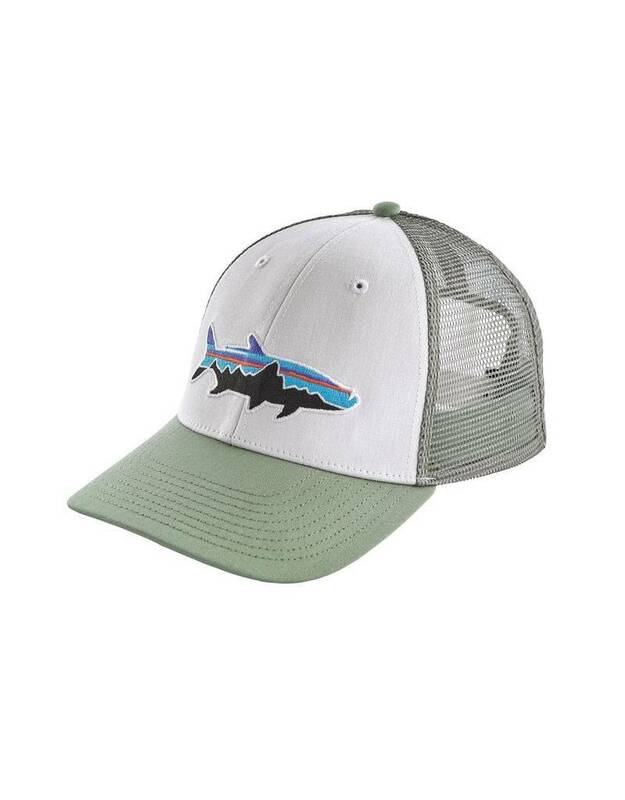 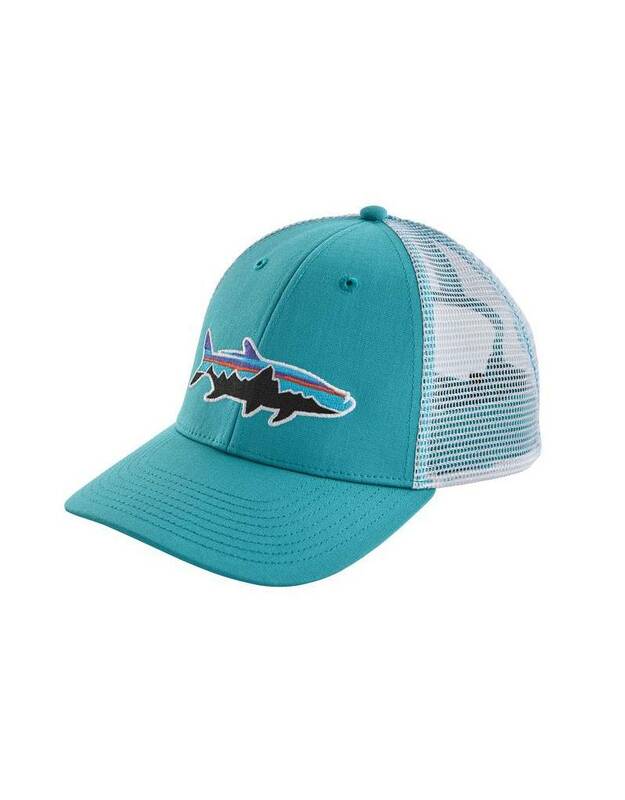 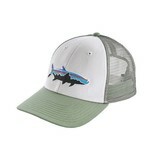 The Fitz Roy Tarpon LoPro Trucker Hat features a traditional, structured front ball-cap fit in a trucker setup: organic cotton bill and front panel; polyester mesh back for increased ventilation. 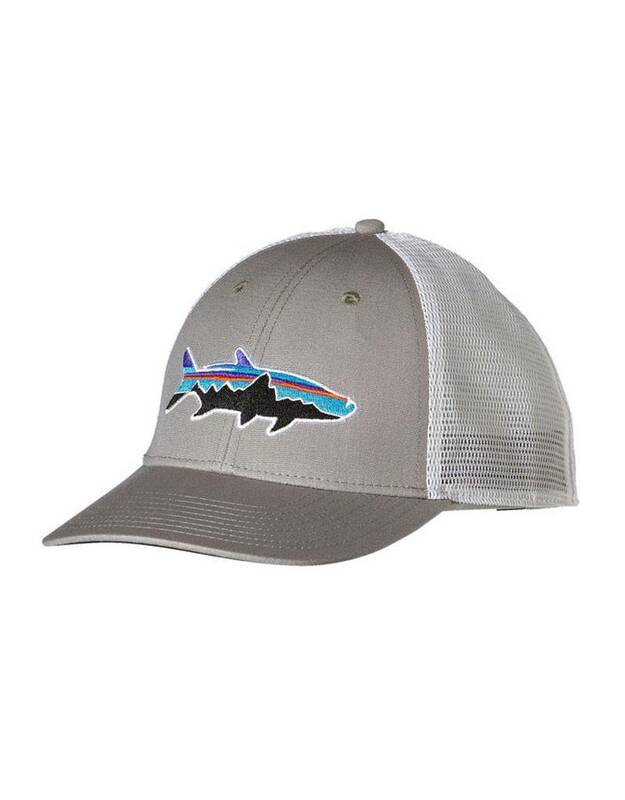 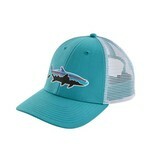 The six-panel design with front stitching, lower front-crown profile and pliable, precurved bill provide all-day comfort. Snaps in back make sure you’re well-adjusted.